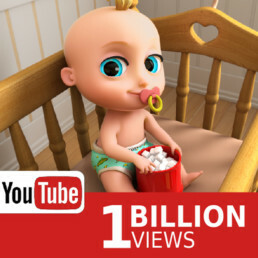 Breaking the 1 billion views barrier for one song! 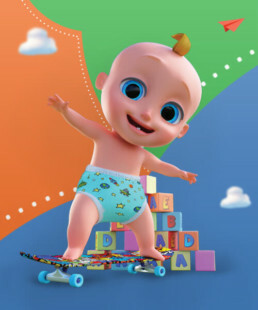 Johnny, congrats! 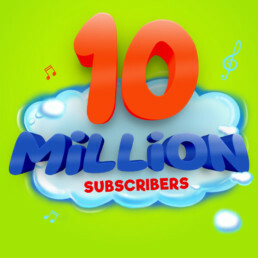 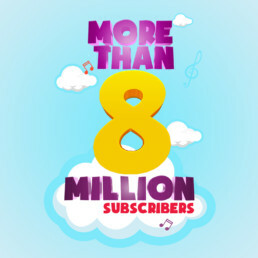 LooLoo Kids 8 MILLION subscribers – Thank you! 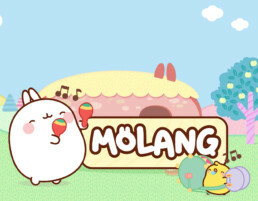 Children Discover the World in the New Cartoon “Molang”, only on TraLaLa! 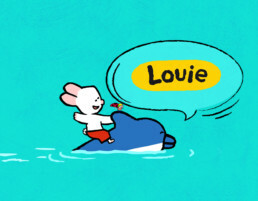 Learning to Draw and Have Fun with the New Animated Series LOUIE, on TraLaLa! 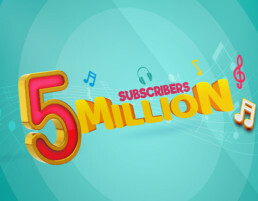 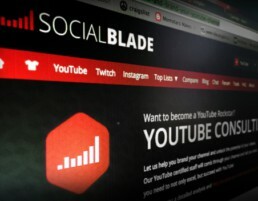 We have surpassed 5 million subscribers!